What a bunch of wankers are the IHRC! via You MUST mock – Official site of Stephen Fry. But in an open society, free expression is more important than any religious dogma. 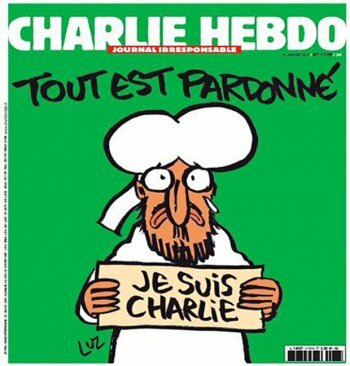 Without free expression, our democracy will not function, as it does not in many Muslim countries. Religion will be permitted to go unexamined, even when it is a threat to life and limb. 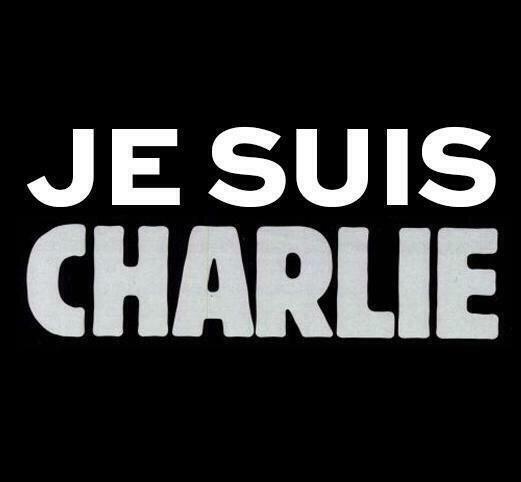 via National Secular Society – NSS statement following Charlie Hebdo attack.